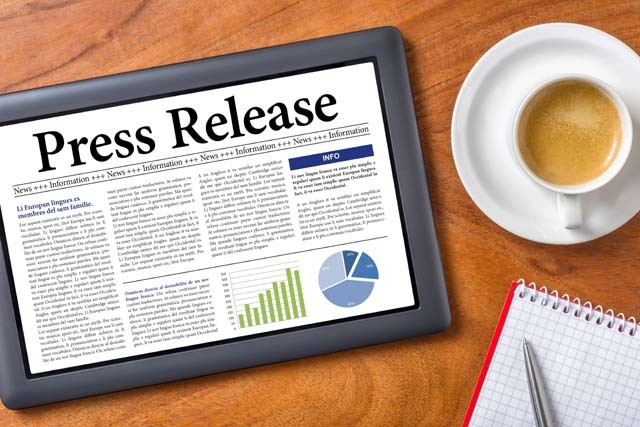 We create press releases that are easily readable to the general public as well as written for search engine optimization. 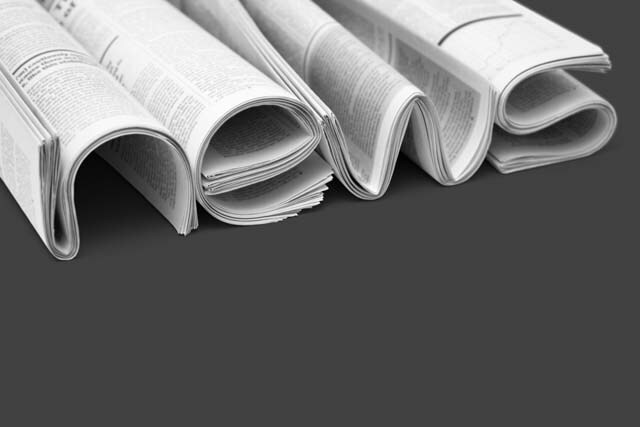 We make sure your press releases can be found by your target audience. Your content will be well-written, unique, concise and in compliance with the various distribution services. 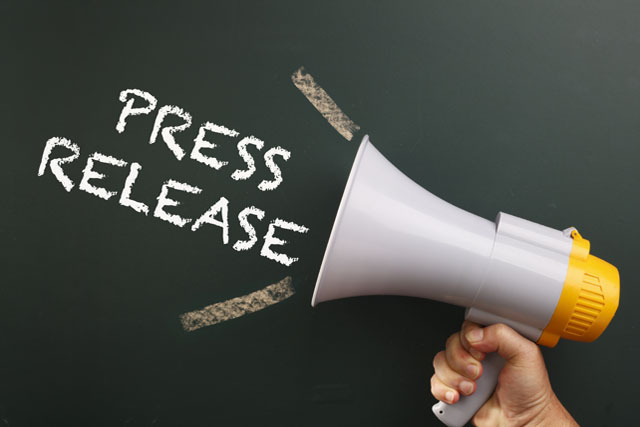 Once you have completed your request for a press release, we’ll take care of everything so you can get back to business. You give us the basic information and up to five keywords and we will work on quickly completing your project.